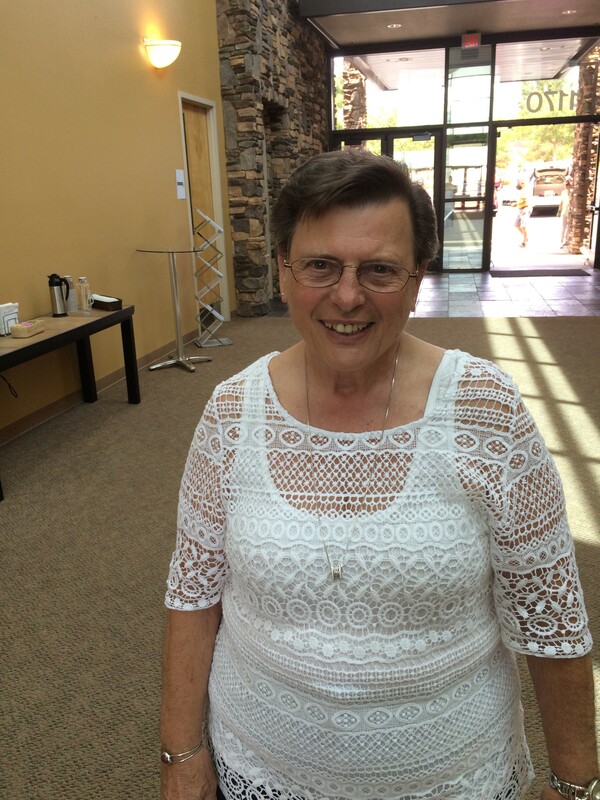 Carol Scheiber is a member of our very own Granite Springs Church. She is often found helping in anyway she can. For her, service is second nature. When she heard about Granite Springs’ upcoming youth camp, she jumped at the idea to help. Carol knew that there where students who were in need of some financial aid and stepped right up. She started her very own raffle with prizes she bought! For about three Sundays now, Carol has collected dollars for tickets, and done so with a smile on her face. Through her act of kindness she has raised enough to send three students to camp, that is three lives changed! Again this is what the Church is all about. Finding these tangible ways to show others grace, and love. For Carol it was a simple act that has made a big difference. Around every corner of Granite Springs, we find people doing these little acts of grace. When we all act together, the Church is a symphony, each person using an instrument to play a chord so sweet to the ears of God. Carol played her own notes these last few weeks, and it was a sweet song to three students, myself, and conductor himself (God).